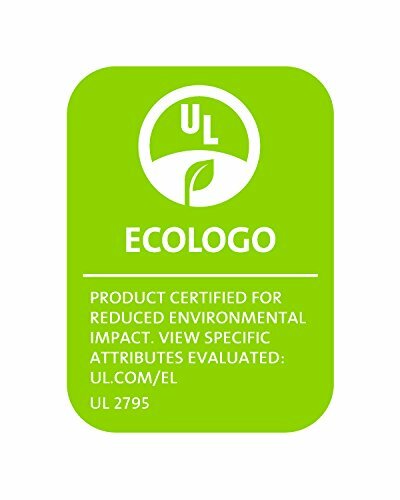 Chemspec OneClean Green Carpet and Upholstery Cleaner is a concentrated solution for use as a carpet and upholstery cleaner, as a pre-spray, as a rinse, or for spot-cleaning. This cleaner is made with plant-based ingredients. It is packaged in a case of four one-gallon plastic bottles. This cleaner has a pH of 4.5 to 5.5. 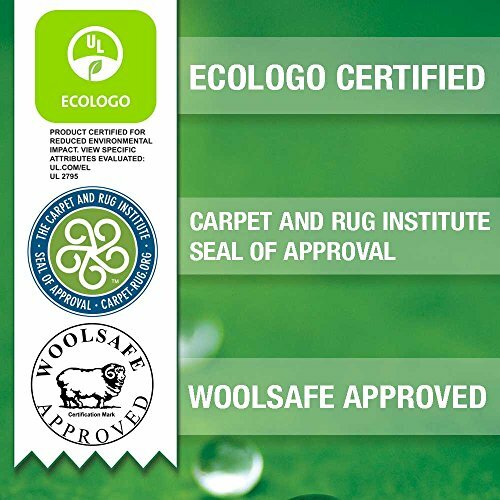 It is approved by the Environmental Protection Agency (EPA) to meet the Design for the Environment (DfE) Standard for Safer Products, certified by EcoLogo to meet EcoLogo Standard CCD-148 Carpet and Upholstery Products for cleaning efficiency and safer use, and tested and approved by the Wool Safe Institute as safe for wool carpet and rug care.